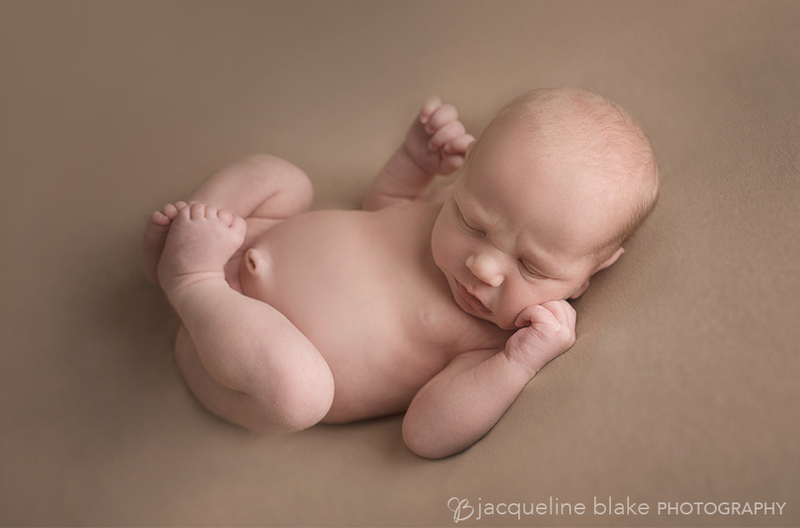 Say Hello to Baby Gabriel! 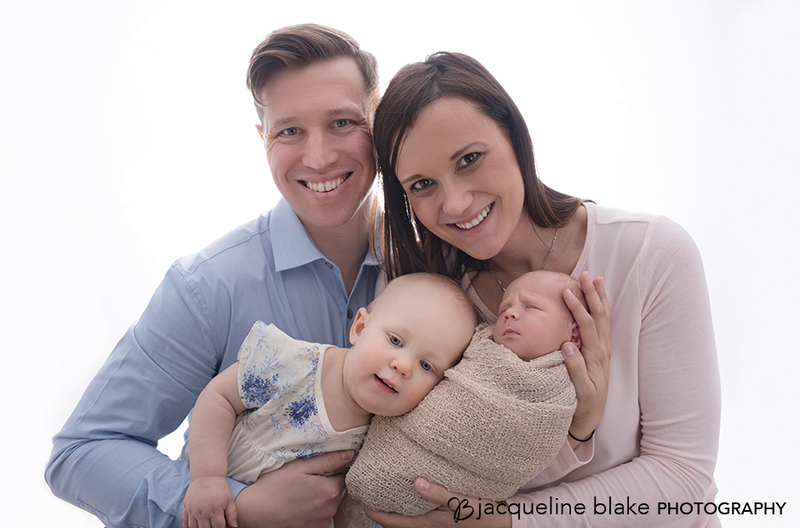 He came to our photography studio in Ham Lake with his mom, dad, and big sister. 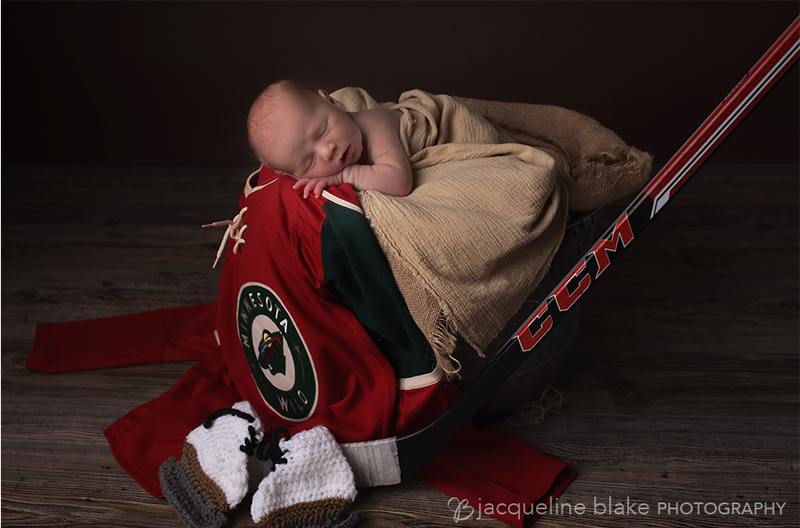 His newborn photography session included a MN Wild jersey, hockey stick and skates made by his grandma. 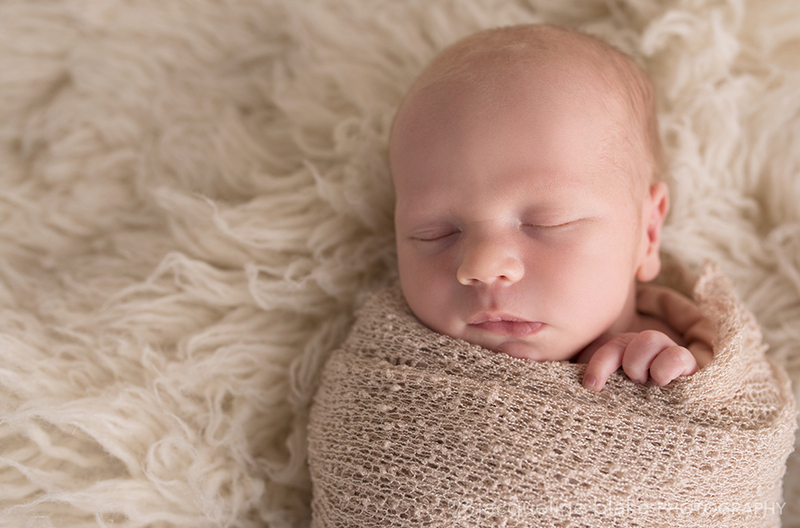 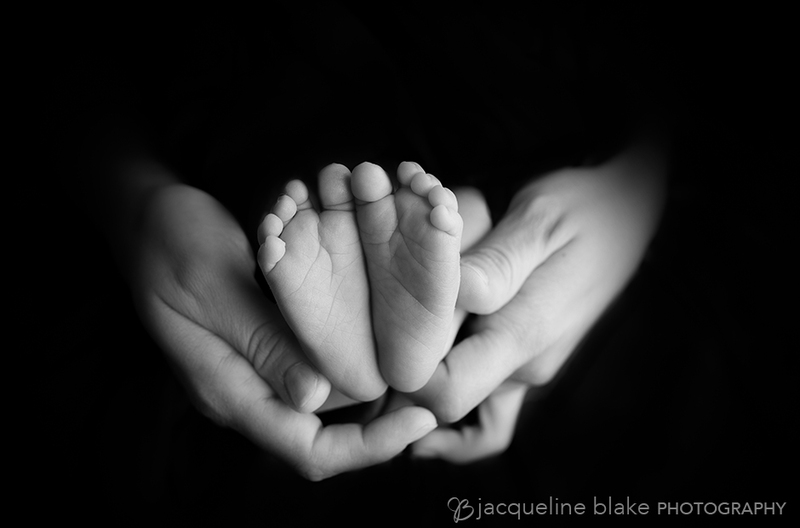 It’s so fun to use parents’ interests in as newborn photo props. 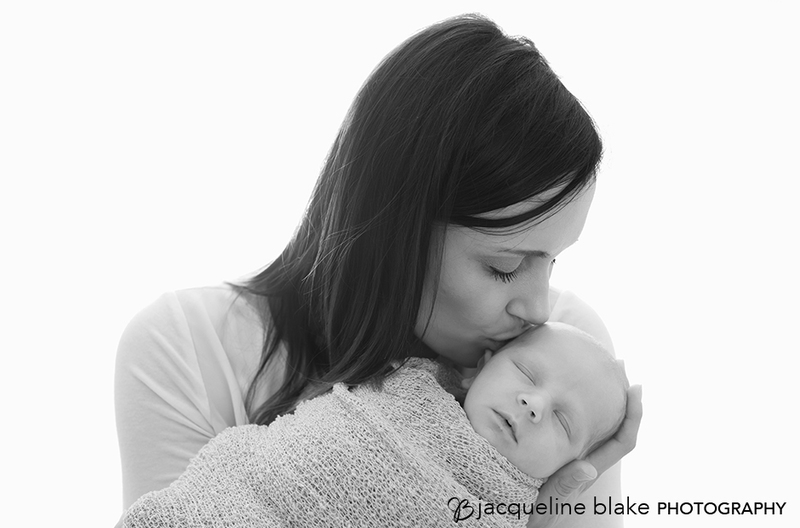 When a baby is born, moms and dads are filled with so many hopes and dreams for them. 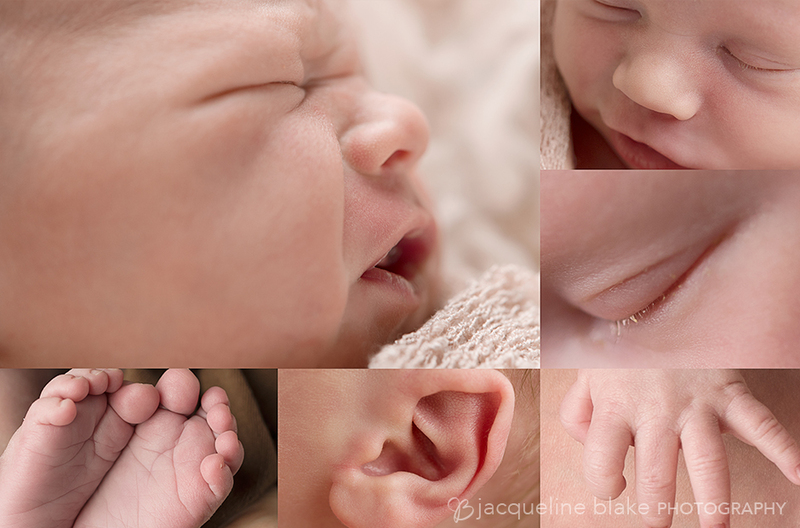 Capturing a piece of that in one of Baby’s first photos is simply wonderful.